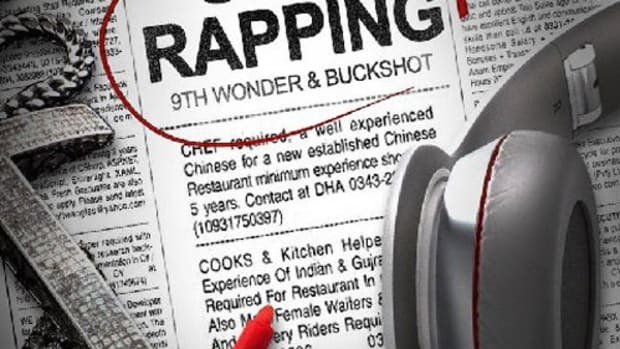 New York, NY -- Super-Producer, 9th Wonder, formerly of Little Brother, has once again teamed up with legendary MC, Buckshot, of Black Moon, and the lead MC, of the mighty Boot Camp Clik, for their follow up album The Formula. 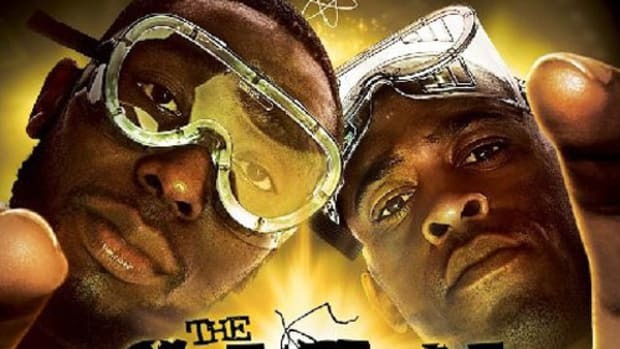 The due released their first project in 2005, entitled Chemistry, as part of Duck Down Record’s “Triple Threat” Campaign, which also showcased albums from Sean Price Monkey Barz and Smif N Wessun, Reloaded and Chemistry is now the highest selling album from the campaign. 9th Wonder continues to remain a force within the Hip Hop production landscape. He recently produced the lead-single, “Honey,” for Erykah Badu’s forthcoming LP and is also slated to release a solo album, The Wonder Years on Asylum Records in 2008. 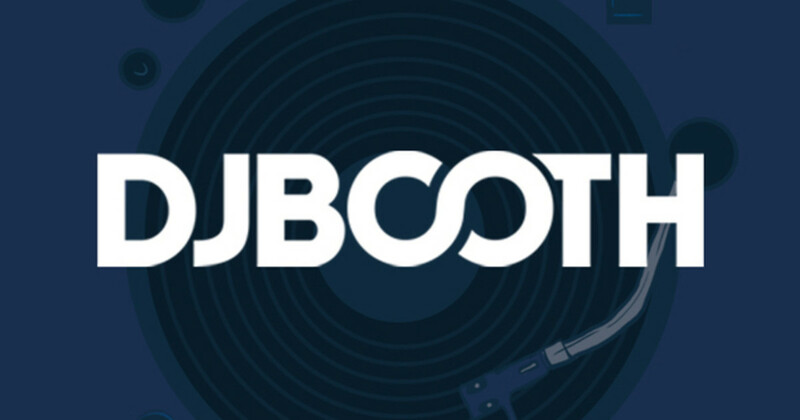 Buckshot has made recent headlines by creating original music for ESPN’s 2008 Men’s College Basketball Programming, along with producing the title track for The History Channel’s “Gangland” Series. He has also teamed up with Lil Wayne for a remake of “Who Got the Props,” which will be featured on Wayne’s latest Mix Tape, which will be in stores shortly. When it came time to name their second collaborative opus, Buckshot lamented it was an easy choice “Every song is dealing with a topic. Each track specifically has a Formula, hence where the title of the album came from. I am The Formula and I found The Formula with 9th Wonder. I’ve always had a certain sound within Hip-Hop and 9th Wonder helps bring out my unique style. We share a comfort level that allows me to be at ease when it comes to recording and that natural sound translates into great music." While The Formula’s lead-single, “Go All Out” f/Carlitta Durand) is already making waves, the video for the single will feature Charlie Murphy in a series of skits with Buckshot. Two-other videos for The Formula have already been shot as well, “Hold It Down” f/Talib Kweli and the LP’s title track “The Formula” which will feature 3D animation. Fans can watch Buckshot live in concert this year at the SXSW Music Conference, the “Paid Dues Festival” in LA (March) and as part of Duck Down’s USA Summer Label Tour, which will touch down in over 35 major cities.